Ophthalmology is a specialty dealing with disorders related to the human eyes and its various parts including cornea, lens and many others. The specialty helps in treating and curing various medical conditions related to eyes and to restore their normal functioning. Procedures can be surgical, non-surgical and may be less invasive as well. The doctor treating these disorders is called an ophthalmologist. 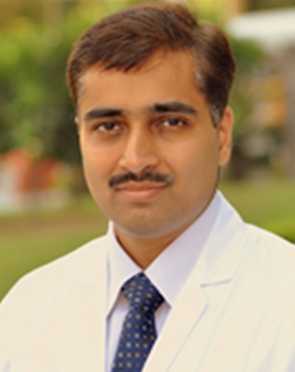 Dr. Svati Bansal specialises in Orbit and Oculoplasty, Ocular trauma, Ocular oncology and Neuro-ophthalmology. 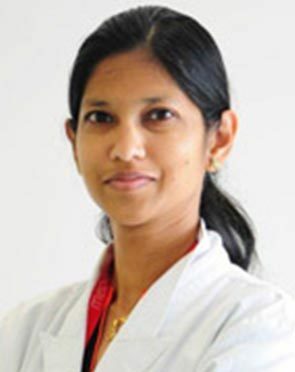 She received her degree in Ophthalmology from the prestigious PGIMER, Chandigarh and then further trained in Orbit and Oculoplasty and Neuro-Ophthalmology at the renowned Aravind Eye Hospital (Madurai), Moran Eye Centre Salt Lake City (USA) and Singapore National Eye Centre (Singapore). 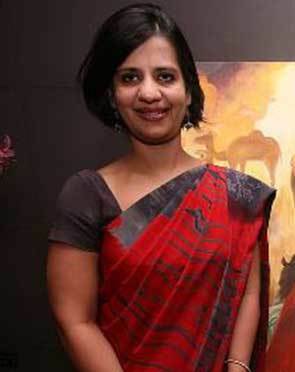 Dr Supreet Juneja works as a Senior Retina Consultant in Ophthalmology at Sharp Sight (Group of Eye Hospitals), New Delhi. He has completed his post graduation from S S Medical College Rewa; and fellowship in Vitreo Retina from Aravind Eye Institute, Madurai. 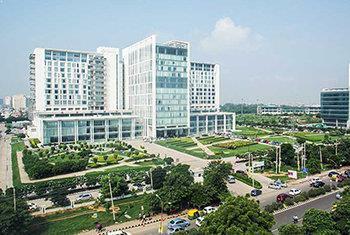 Previously, he has worked at Venu Eye Institute, New Delhi and Centre for Sight, New Delhi. 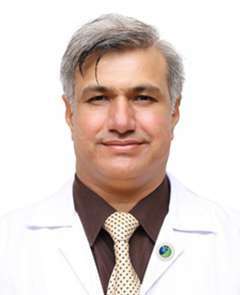 Dr.Waseem has completed his medical degree from the University of Aleppo, Faculty of Medicine. 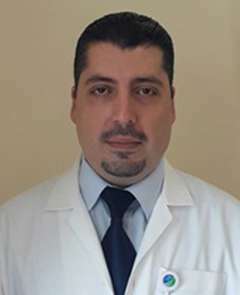 He has more than nine years of experience in ophthalmology and ophthalmological-related surgery. 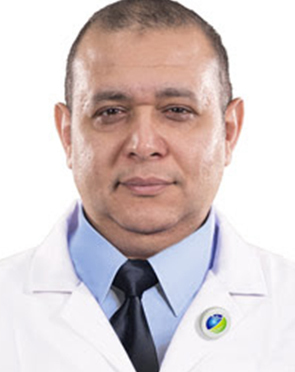 He is certified as Ophthalmology Specialist from the Ministry of Health in Syria and also he worked as a specialist ophthalmologist in the Eyes Specialized Hospital in Aleppo, Syria where he also spent one year in an internship training program to fine tune his expertise and his surgical skills in cornea and anterior segment. 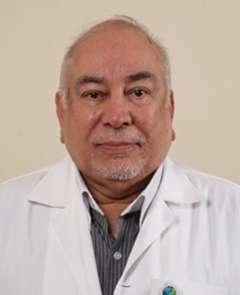 Dr. Iqbal Daud is a fellow of The American Academy of Ophthalmologists and fellow of International College of surgeons. He has vast experience of over 30 years in the field of ophthalmology. 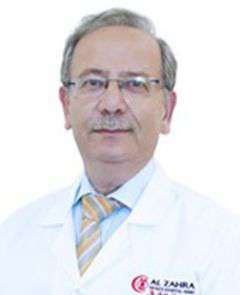 Dr. Yaser Habrawi graduated from University of Aleppo, Syria in 1980. He has a long experience of almost 25 years in ophthalmology and ophthalmic surgery with special interests in the anterior segment. Performing phacoemulsification surgery (cataract surgery with no stitches) with foldable intraocular lens implants, keratoplasty (penetrating, lamellar and deep anterior lamellar), glaucoma surgery and squint surgery. 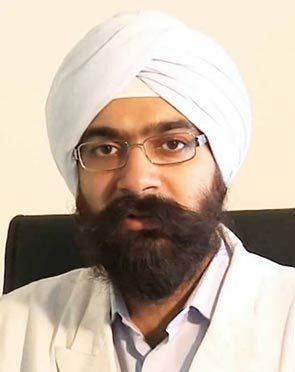 He also has more than 15 years experience in corneal refractive surgery, performing conventional LASIK, femtosecond LASIK, intracorneal ring segments and collagen cross linking. 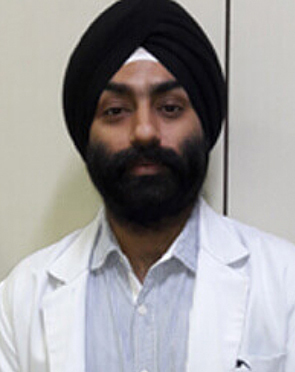 Dr. Digvijay Singh is an ophthalmologist specialising in Paediatric ophthalmology, Strabismus (squint), Neuro-ophthalmology and Glaucoma. 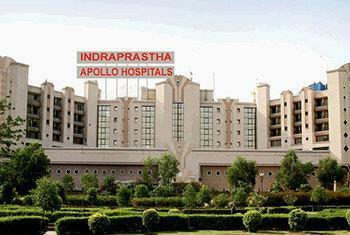 He has a vast clinical and surgical experience and has been at the coveted All India Institute of Medical Sciences for around 12 years having done his education and training at the institute. He has been an international faculty at prominent conferences and has delivered various instruction courses in his fields of specialisation in India and abroad. With several publications, chapters and a book to his credit, Digvijay Singh has contributed significantly to ophthalmic science. The Ophthalmology doctor typically first sees the results of the tests ordered to assess the overall health of the patient. Based on the initial assessment, the doctor would prepare a treatment plan tailored according to the individualized needs of the patients. The treatment plan for Ophthalmology, its alternative options, the pros and cons associated with each option and the treatment cost is thoroughly discussed with the patient to seek their approval. Once the patient gives his or her consent, the Ophthalmology surgeon addresses his team members and shares the details of the case with them. The team members prepare for Ophthalmology and share a scheduled date of the procedure with the patient. The patient is advised to follow a few instructions as given by the Ophthalmology surgeon. 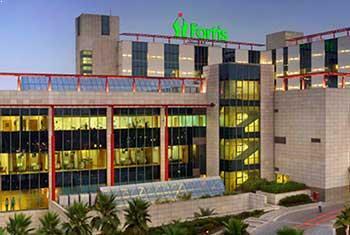 In addition, the Ophthalmology hospital initiates the formalities and informs the patient about the estimated cost. The patient is accordingly required to submit documents for any insurance claim approval. What is the Ophthalmology surgeon responsible for? The surgeon is responsible for the preoperative diagnosis of the Ophthalmology patient, for performing the operation, and for providing the patient with postoperative surgical care and treatment. 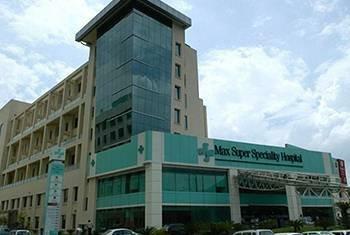 The surgeon is worked as the leader of the Ophthalmology surgical team.